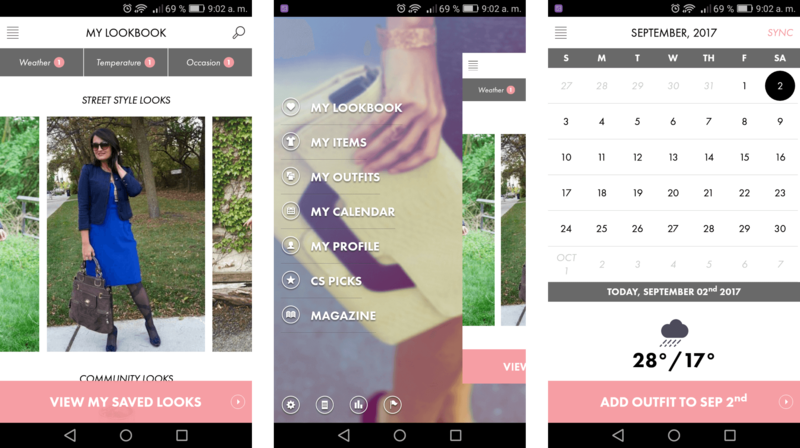 Four apps to find your best outfit and be the queen of the night! Although you think that you don’t have nothing to wear, sure the depths of your closet hides that shirt that looks great, but still don’t know how to combine to arrive stunning to the party today. To help you with this difficult decision, in VidaPrimo we made a selection of applications that will save your life by teaching you to combine your clothes in the best way, and help you look like the queen of the night. There are options for all styles, so download the application that bests suits to you and get out to enjoy. 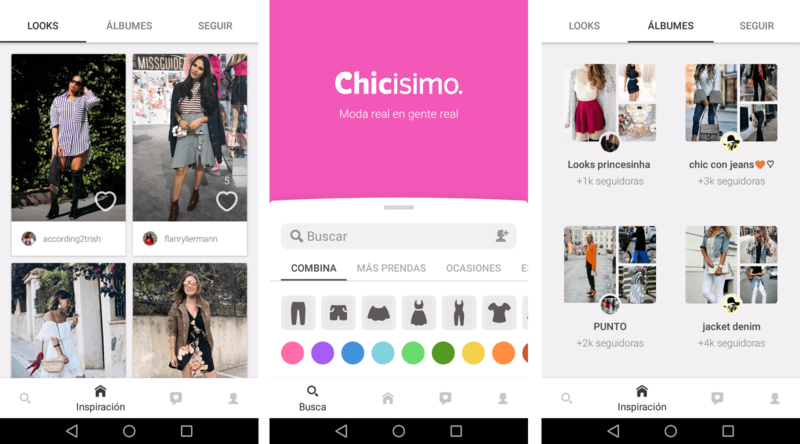 This application allows you to discover, organize and share millions of ideas to dress, in addition to finding with what to combine the clothes that you have not worn for years, you can share your best looks with other users, so you too are the inspiration. Look for suggestions for clothing, by color, by occasion and even by seasonal trend. This application is like have your closet on your cell phone all time. You can save photos of your clothes and play to combine them as you prefer, you can save the most winning outfits you have used to not lose any detail and also find inspiration for an ideal look according to the weather or occasion. You will also have access to a magazine in which you will find information of the latest trends in fashion and a calendar so you never lose sight of the special dates of each month. Find the app on Android and for iOS completely free. 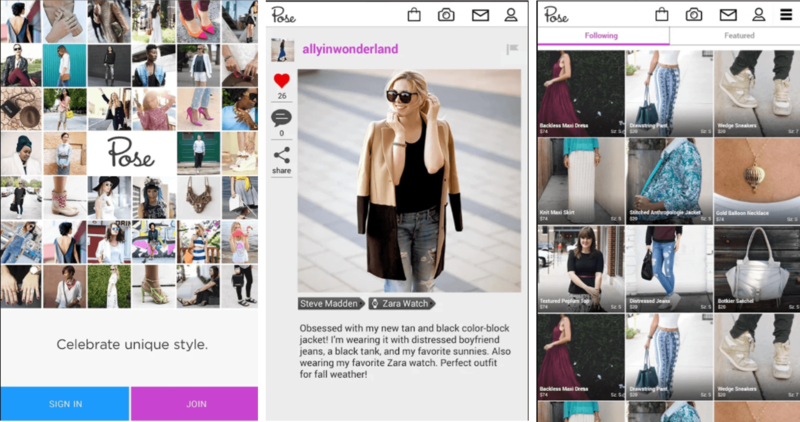 Share your style and get inspired in the way of dressing other girls who also take advantage of this application to show their best outfits. In this platform, each user has the possibility to upload their photographs and explain what they carry, identifying brands and designers, as well as specific types of clothing and accessories. As in other social networks, descriptions are added hashtags that will help categorize the photographs and the community will have the opportunity to rate the photographs and comment on them. Among so many clothes in your closet, it is difficult to remember what you have right at the right time to use it, with Cloth this will no longer be a problem, as this application allows you to catalog the clothes you have by season, event or place, you have to clutter everything until you find the indicated outfit. Also, you can see what other girls have used on different occasions and so inspire you a little.